I love fireplaces. 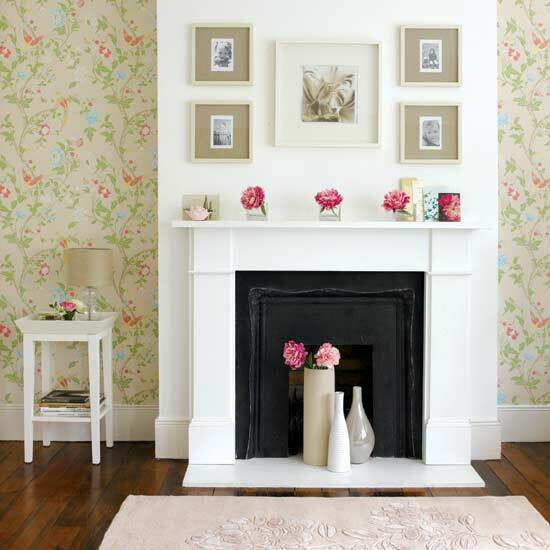 This white traditional room shows great design style and is a fine sample of how to decorate a fireplace mantle. 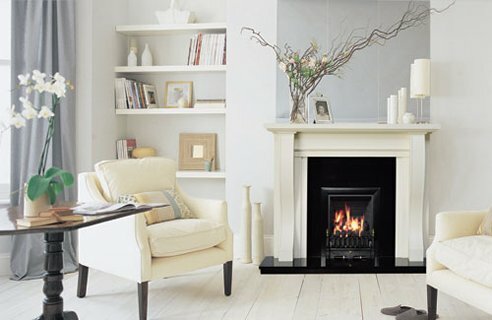 Here’s a few more ideas for Fireplace Friday. What to do when the fireplace is off duty. Love this modern apartment with fireplace. Original and very creative. This entry was posted in Creative Spaces and tagged apartments, decor, decorating, decorating fireplaces, Fireplace Friday, fireplaces, interior design, living spaces, mantle, style. Bookmark the permalink. These spaces work wonderfully with the fireplaces. They become the focal point of the room. We have a few images of the spaces we’ve created in our showroom on our blog. Come check it out.